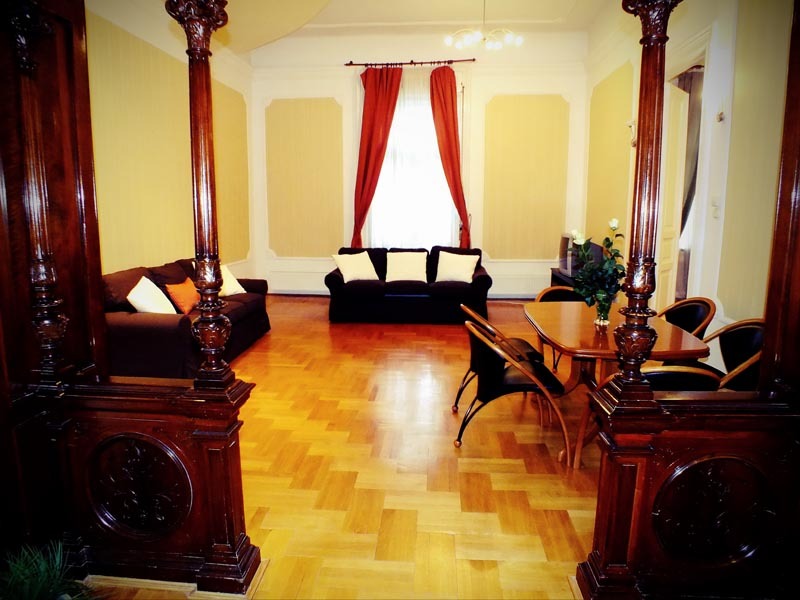 The apartment is located in the PEST part of the city,i n the fifth district on the street BELGRAD RAKPART, near the VACI UTCA, a pedestrian area of the historical center of the city, opposite the famous HOTEL GELLERT halfway between the Elizabeth Bridge and the Bridge of Liberty. 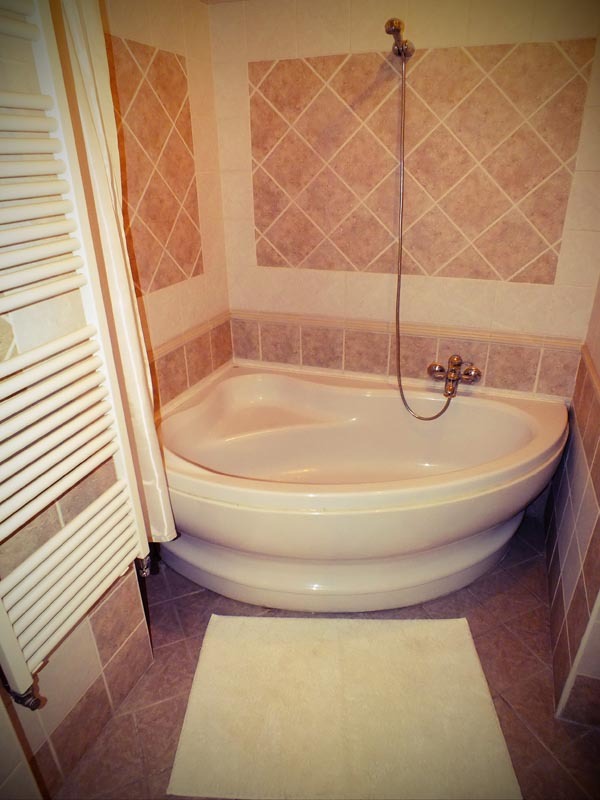 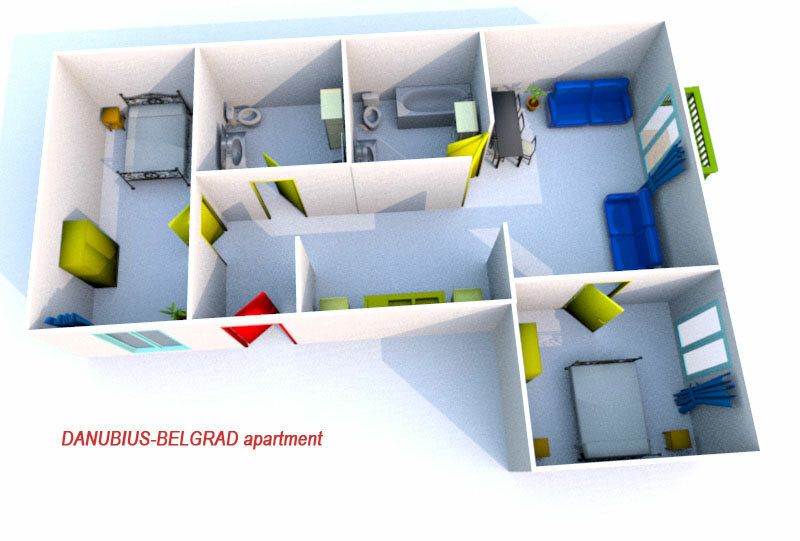 From the apartment you can move very easily due to the proximity of the Metro FERENCIEK TERE (about 400 meters). 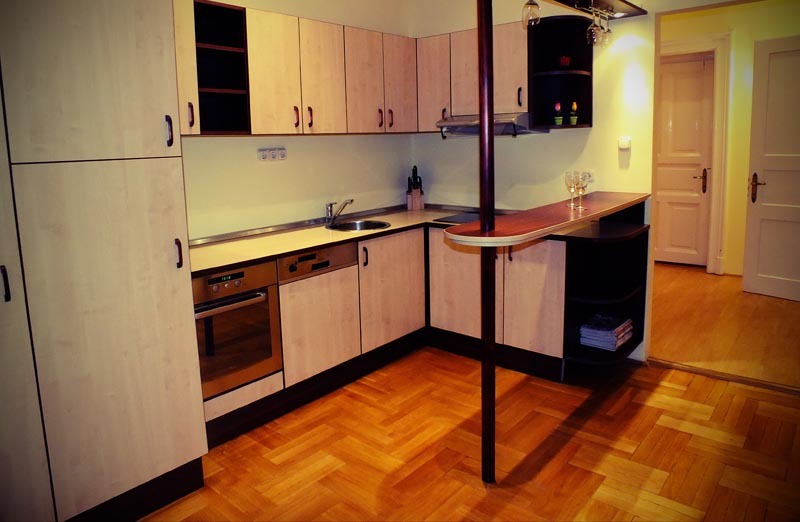 The apartment has a very refined style furniture and is 114 sqm. 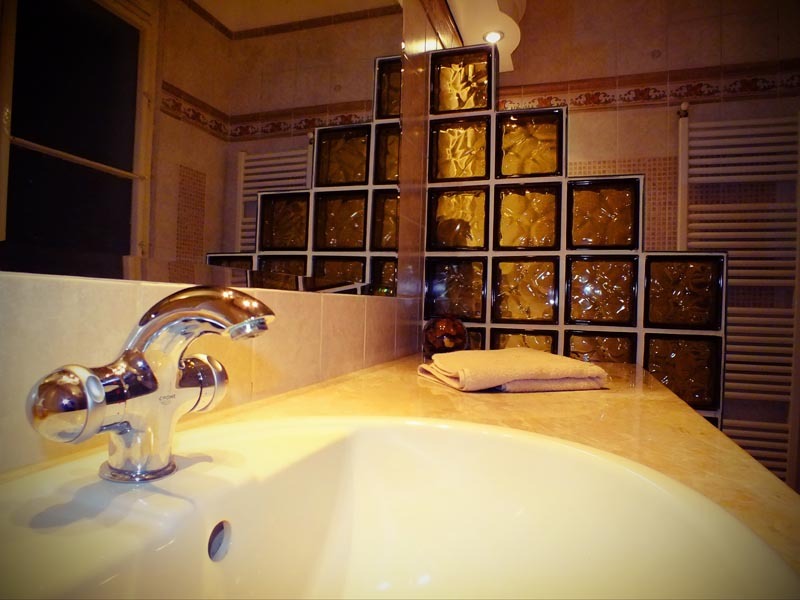 It is ideal for short stays holiday and for periods of medium to long-term. 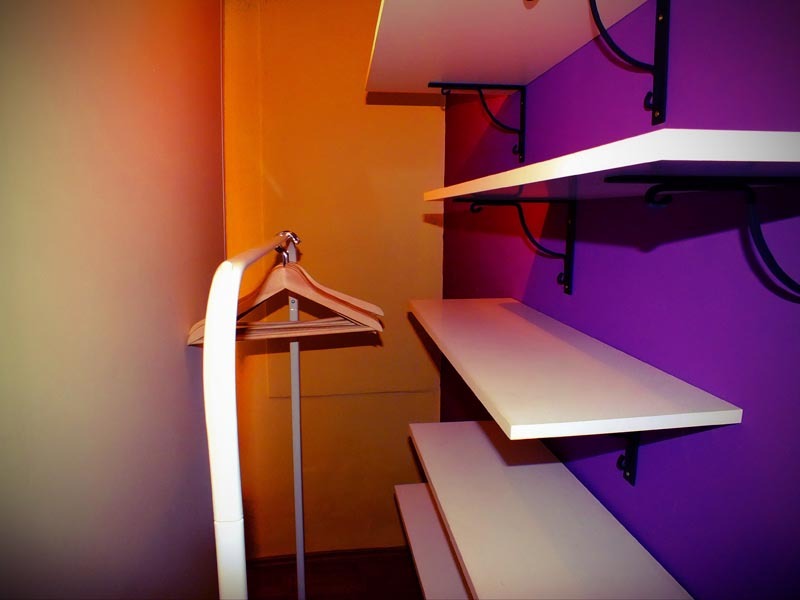 It is on the third floor of a historic building. 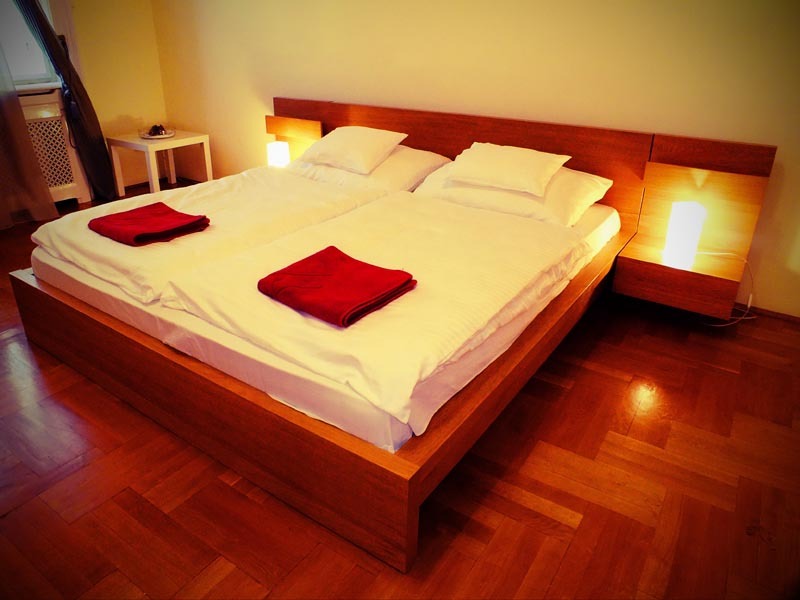 The apartment consists of 2 bedrooms fully independent with double bed, a large living room with two sofa beds, an open plan kitchen, two full bathrooms, one with shower and one with bathtube and a balcony overlooking the river Danube, the Gellert Hill and the Citadel. 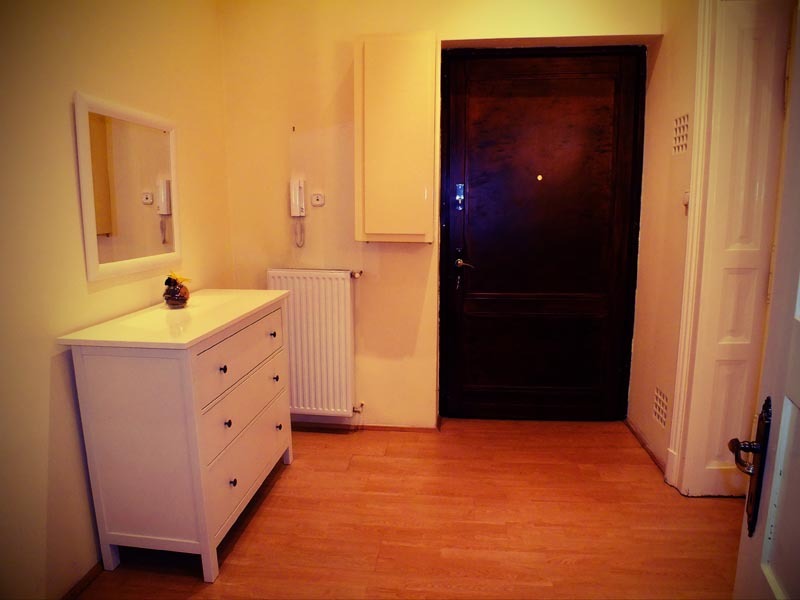 The apartment is quiet and bright and has central heating.